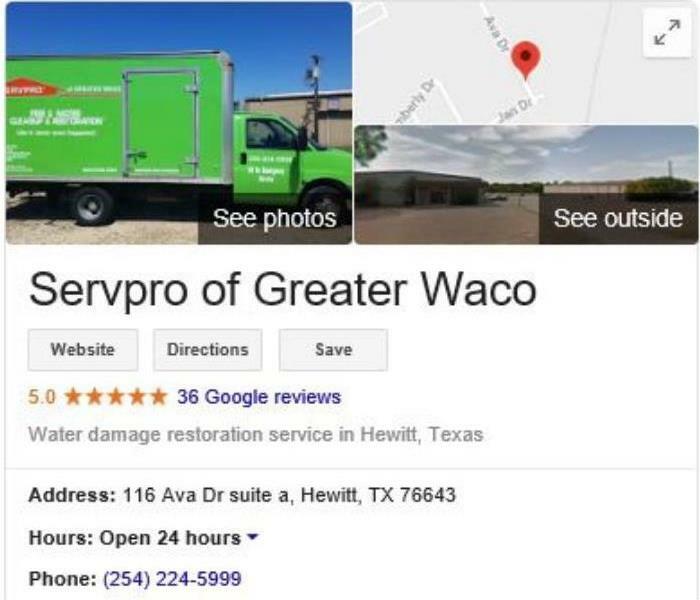 Ryan is the Sales and Marketing Representative for SERVPRO of Greater Waco. We are so very glad to have Ryan join our team! His experience selling and managing in the restaurant industry will ensure that each account gets the very best level of service. His strong drive and willingness to help others makes him a valued team member. Ryan has completed our rigorous SERVPRO Employee Certification Training Program. This program teaches advanced cleaning and restoration techniques and how to properly use our state-of-the-art equipment. This training also emphasizes listening skills, customer service, and exceeding our customers’ expectations. Ryan enjoys playing basketball, reading books, and spending time with his daughter. 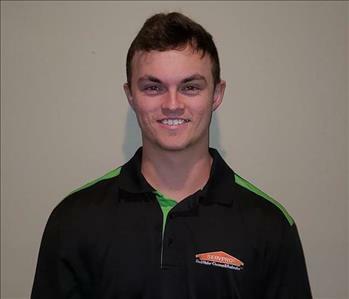 Ethan is our newest Production Technician for SERVPRO of Greater Waco. Ethan is new to the restoration industry but is learning at a very quick pace, he has already proven to be a valuable team member. His willingness to help others in need was exemplified when he chose to spend his 20th birthday at a storm site to help those affected by the Colorado River Floods. 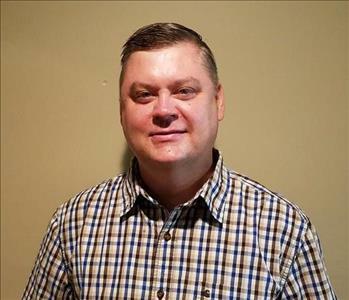 Ethan has completed several industry certifications in his short tenure, including all 5 Employee Certification Training Programs offered by SERVPRO. Ethan spends his time away from work at the gym, with his friends and family, hunting, all while maintaining his full-time student status at McLennon Community College.